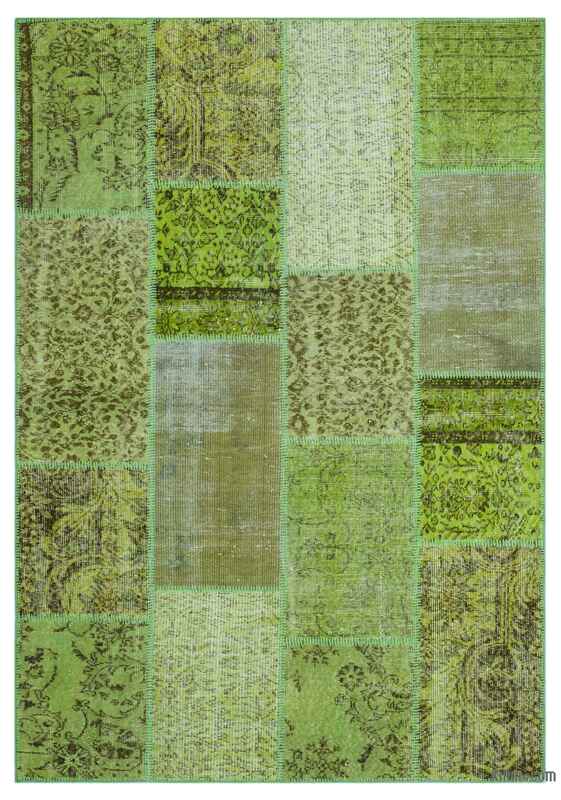 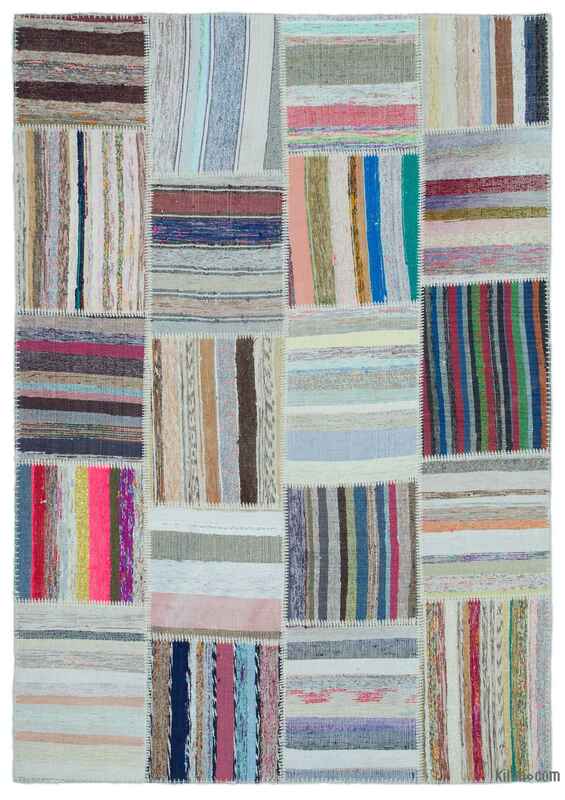 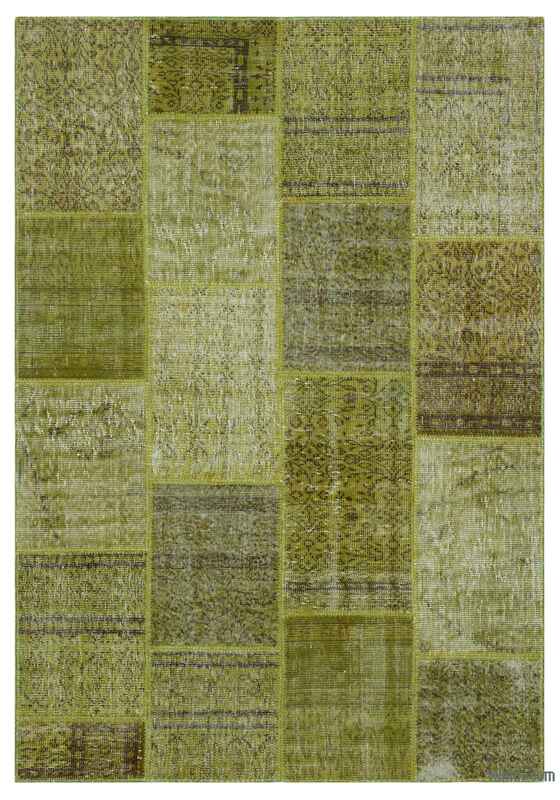 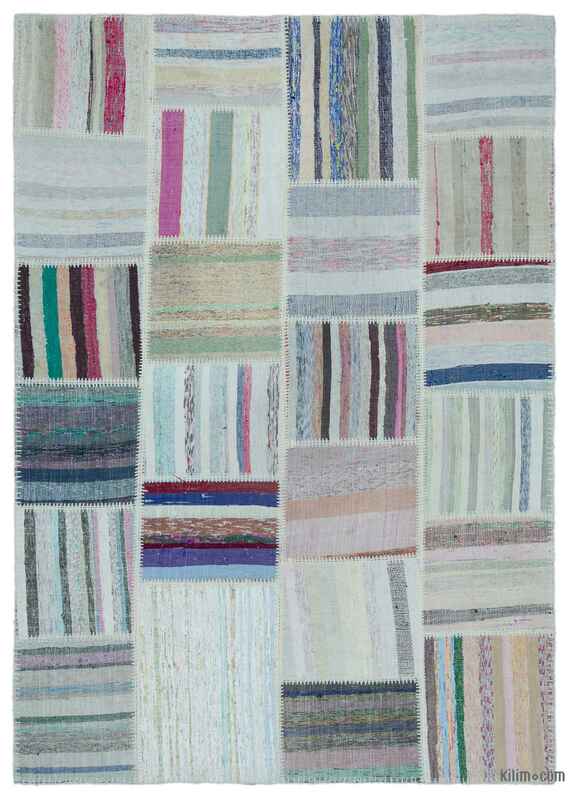 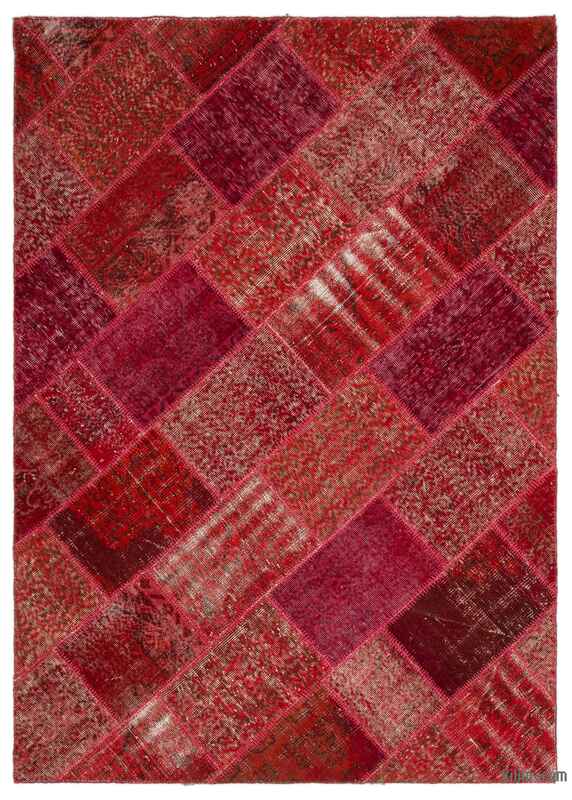 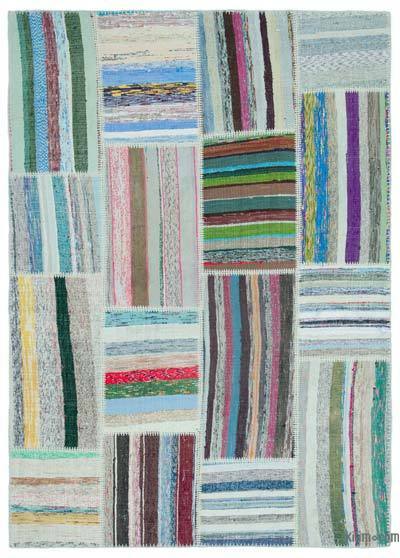 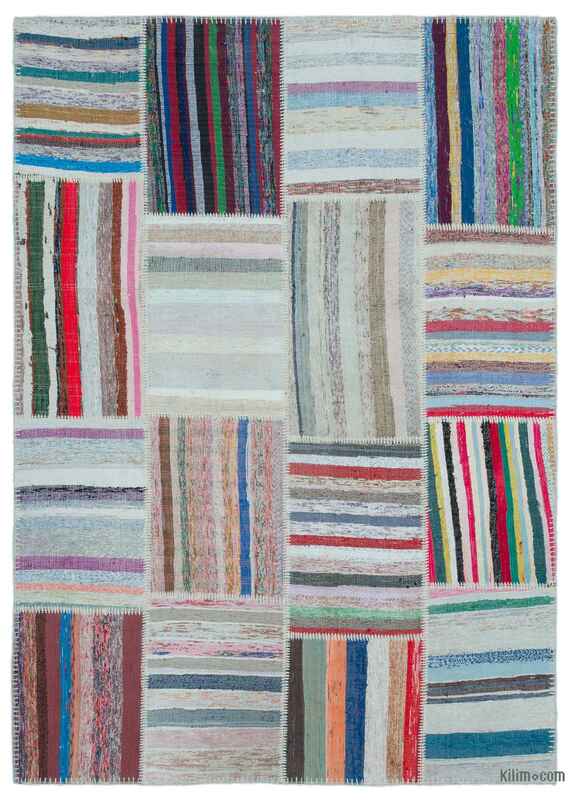 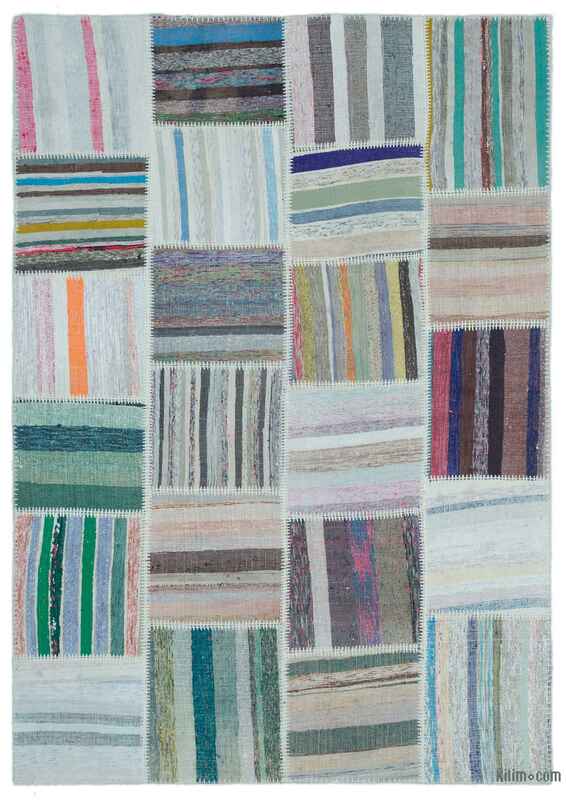 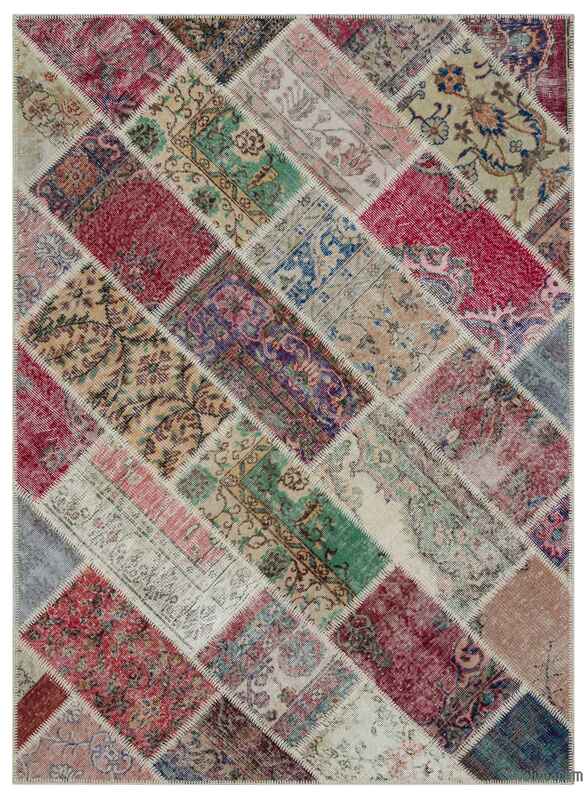 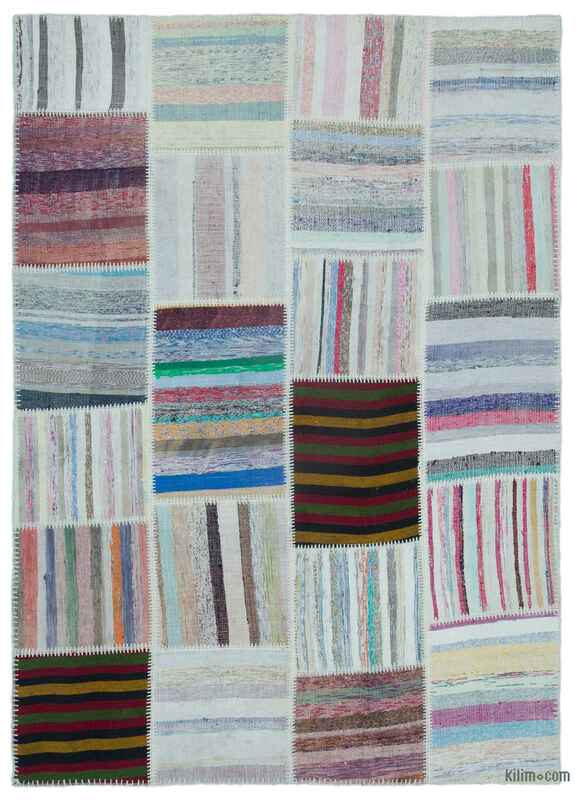 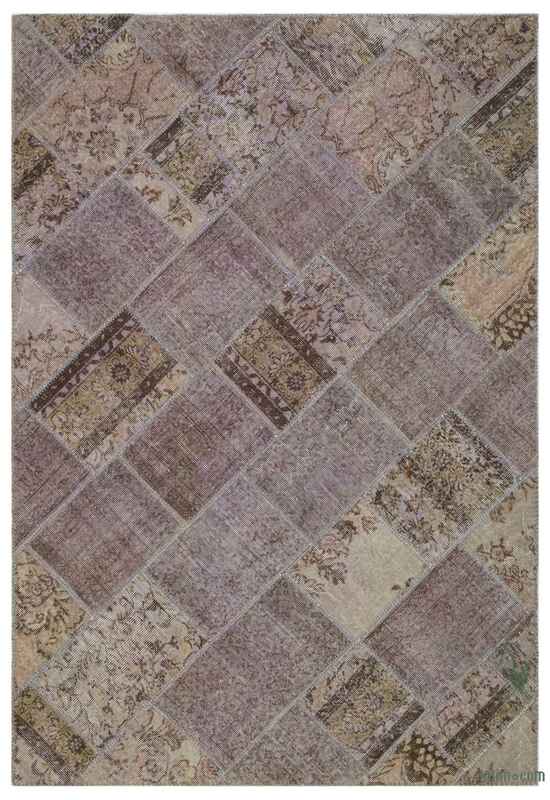 Patchwork Rugs are created from pieces of miscellaneous vintage rugs. 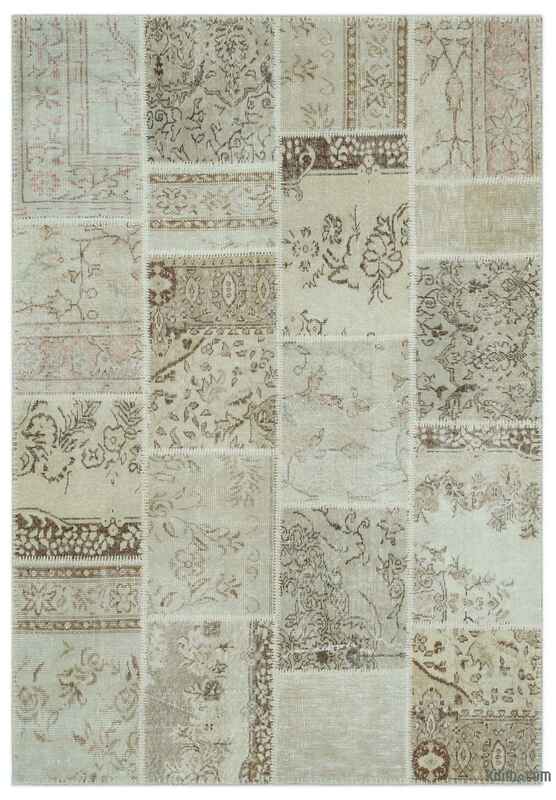 Their unique designs transform the ancient craft into artwork ideally suited to contemporary settings at home or in offices. 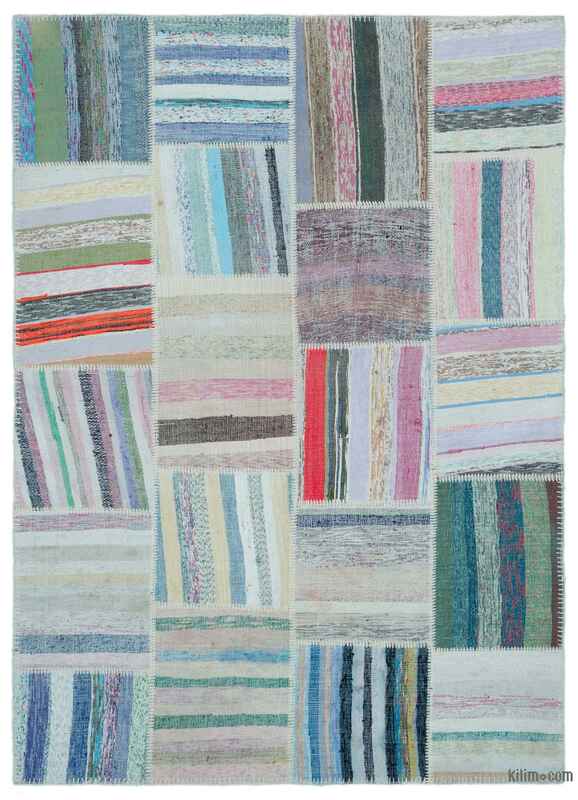 Please contact us if you cannot find your desired size or color. 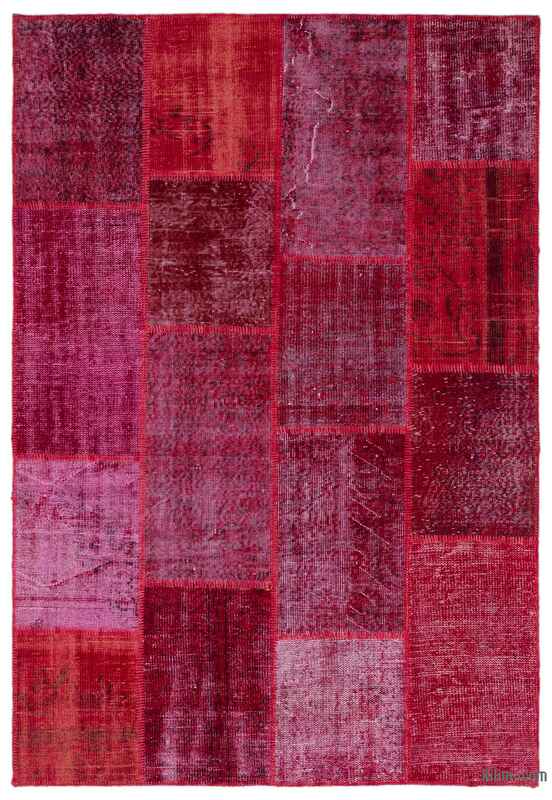 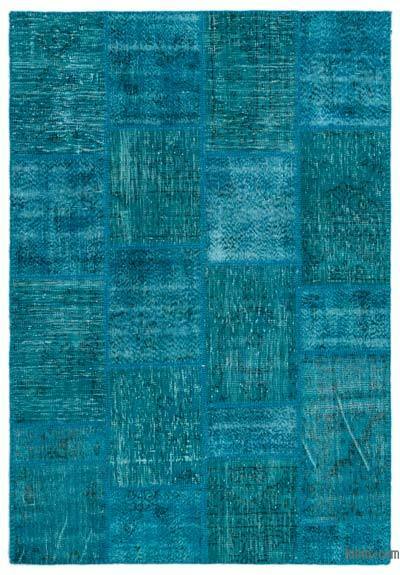 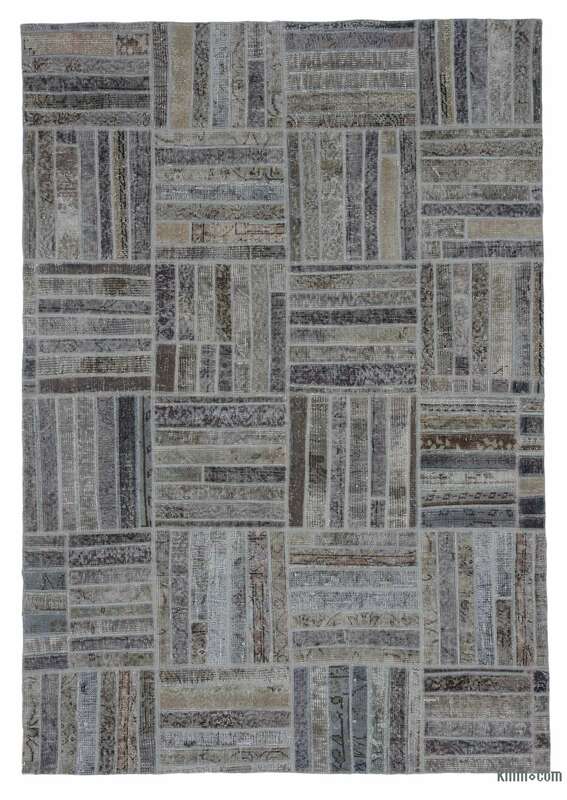 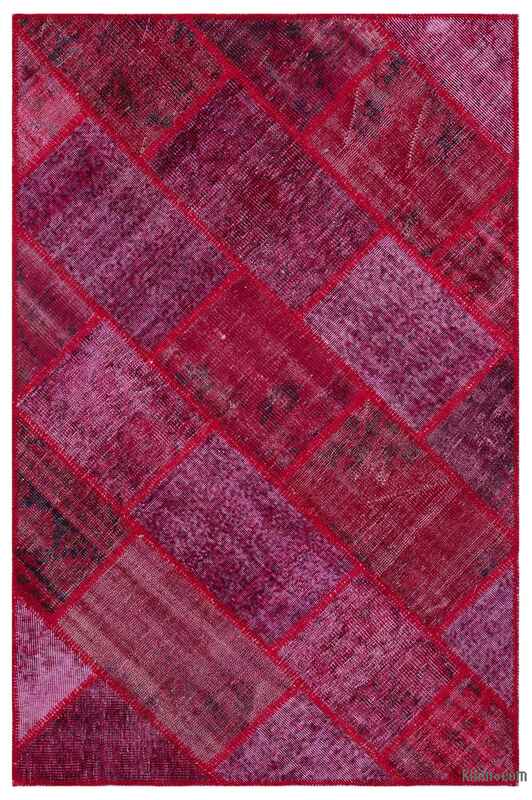 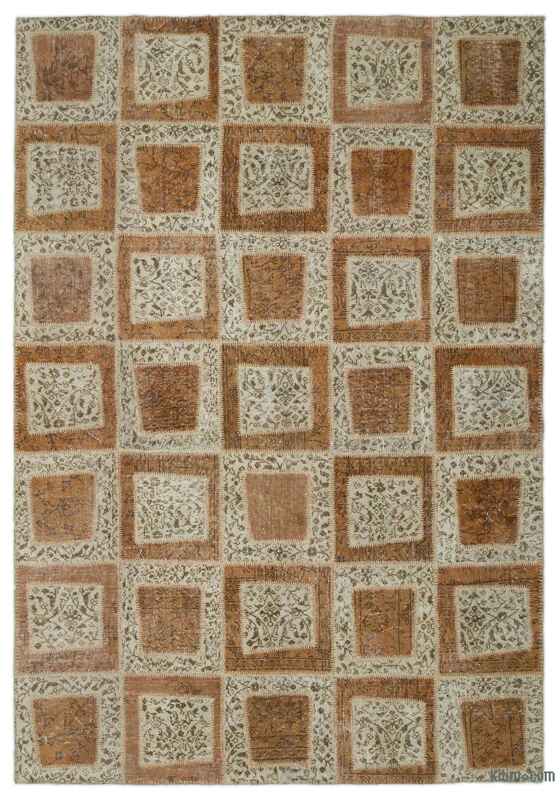 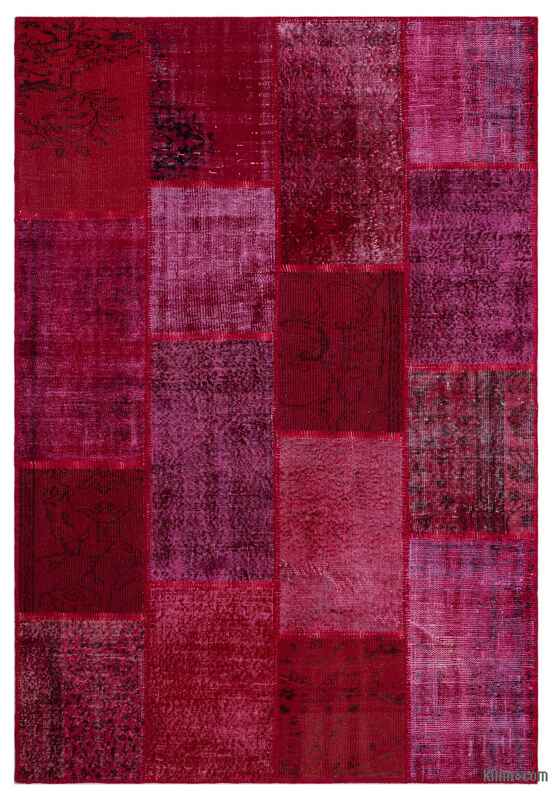 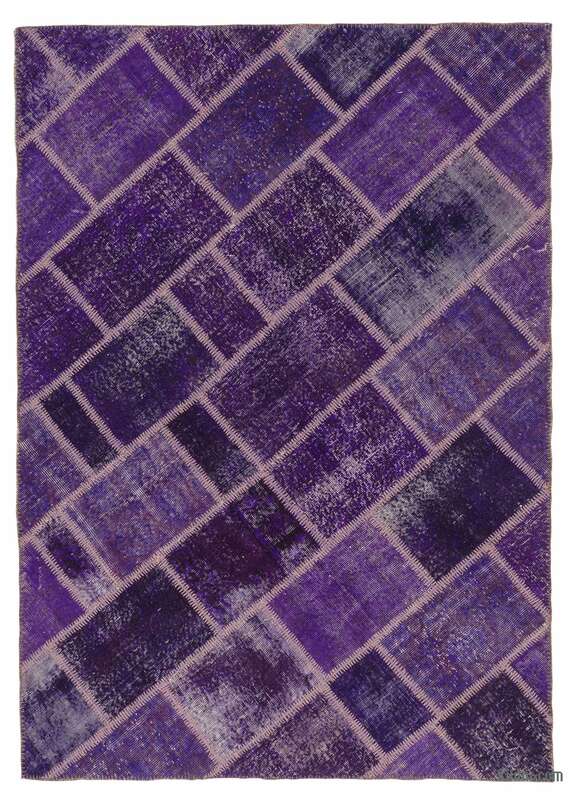 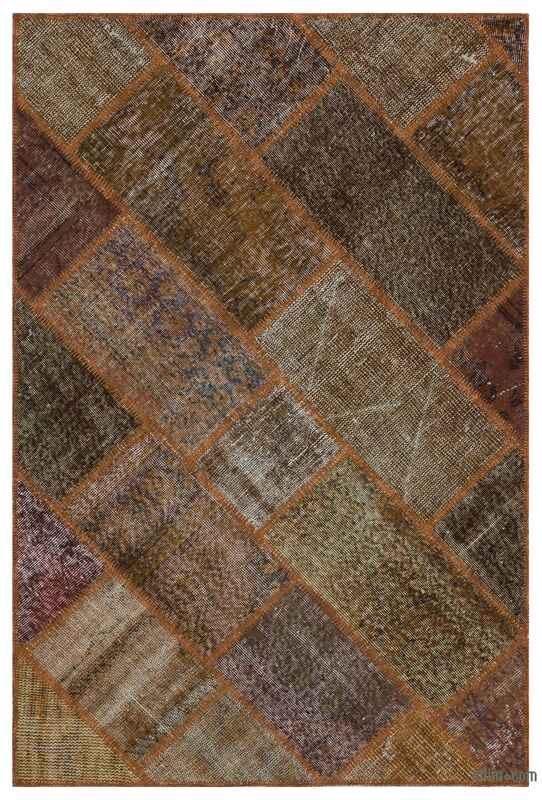 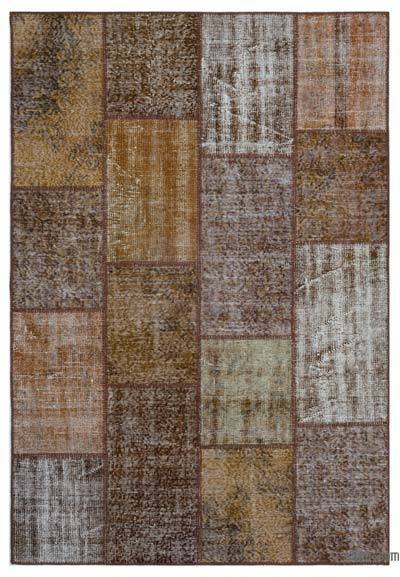 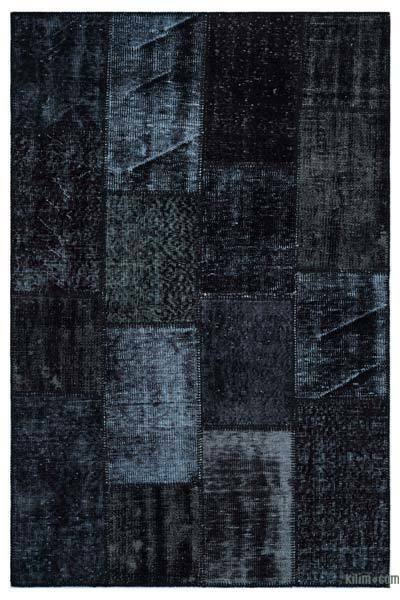 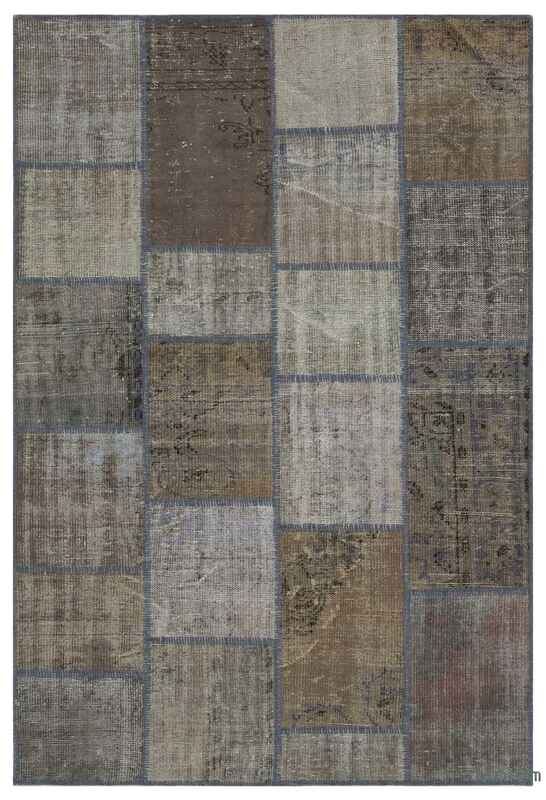 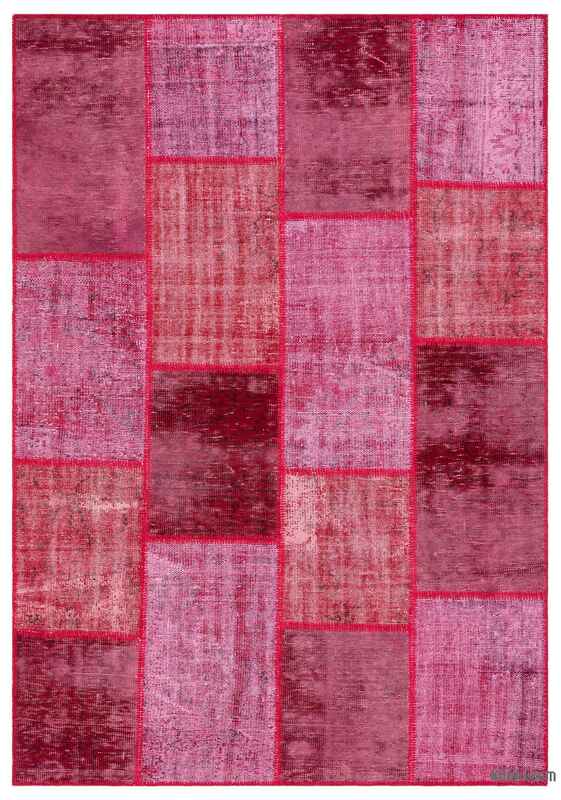 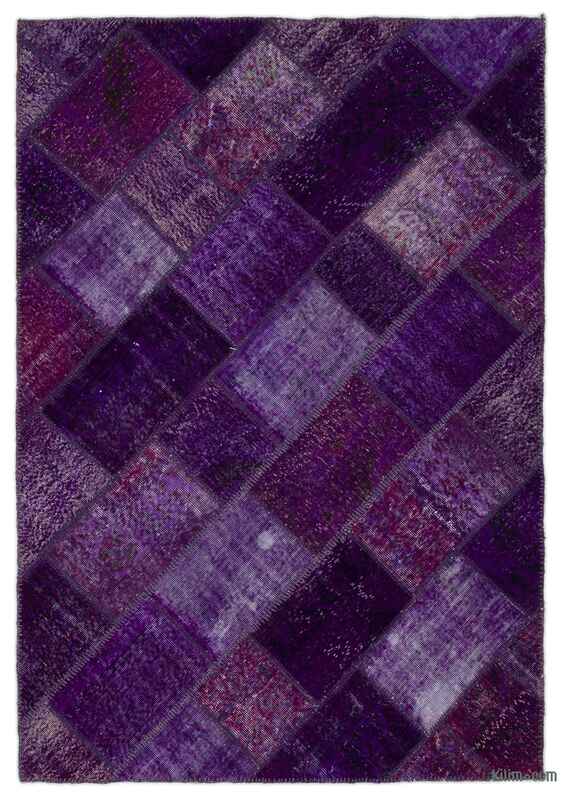 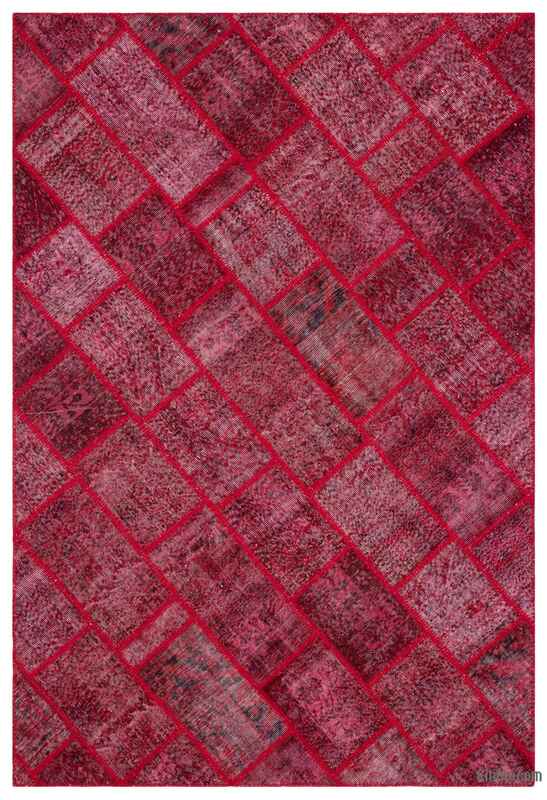 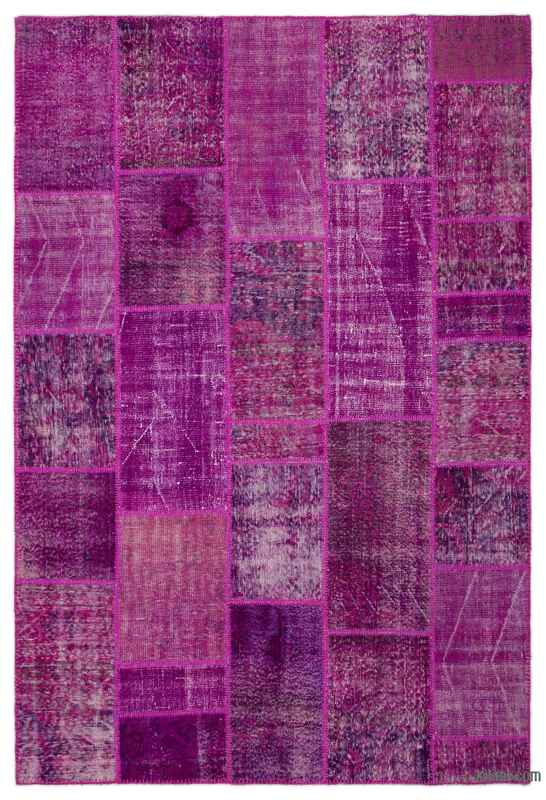 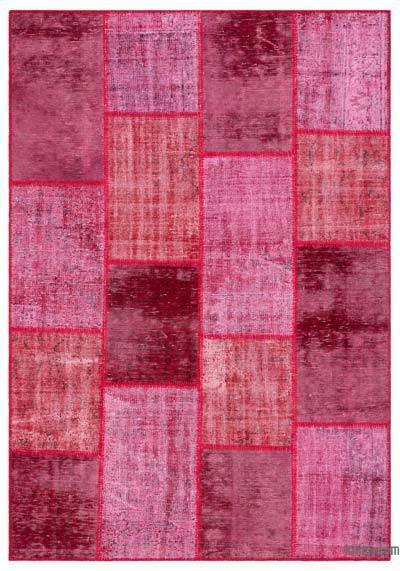 We can produce custom over-dyed patchwork rugs in any size or color combination. 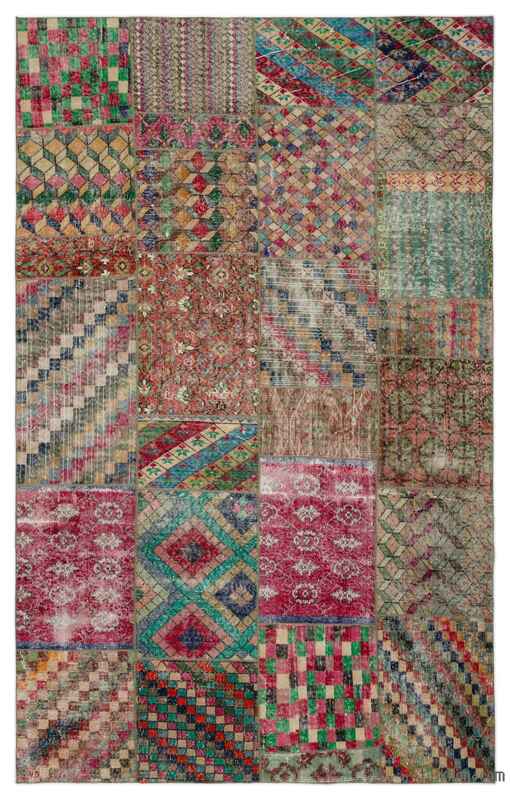 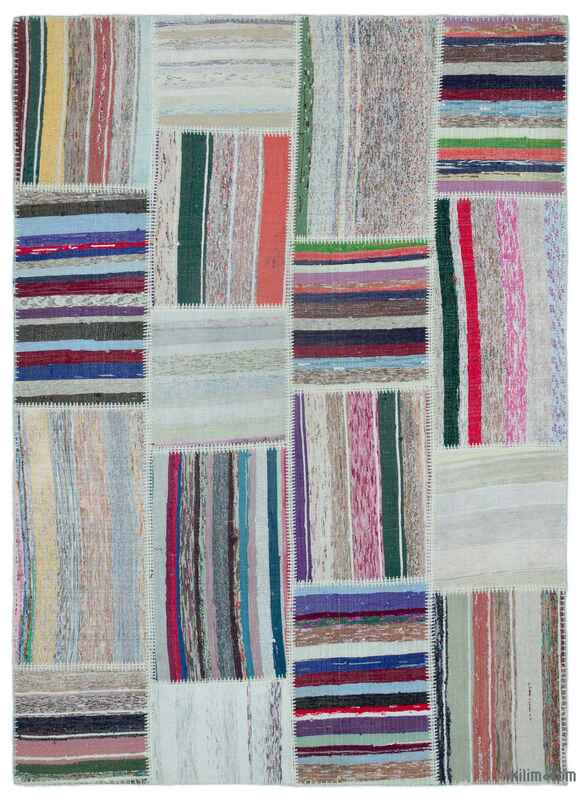 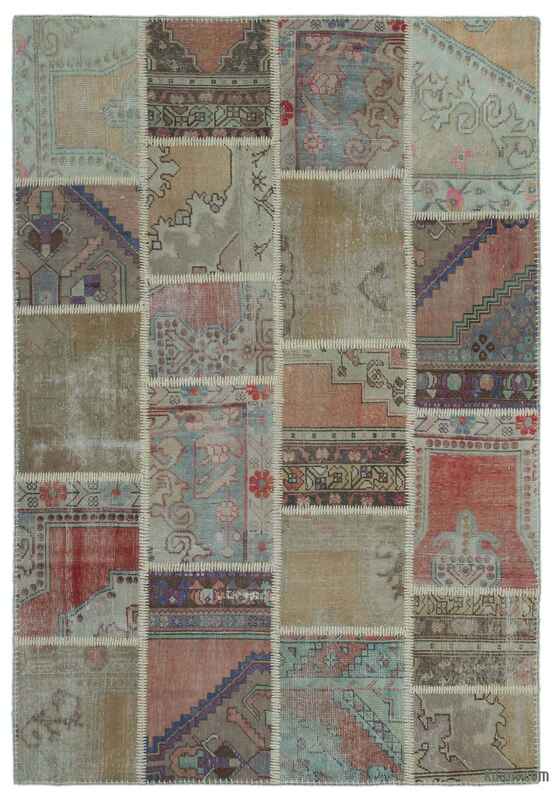 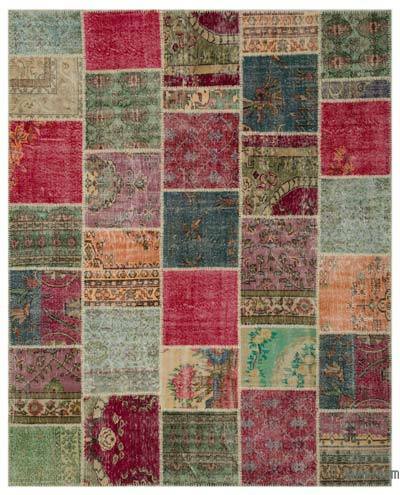 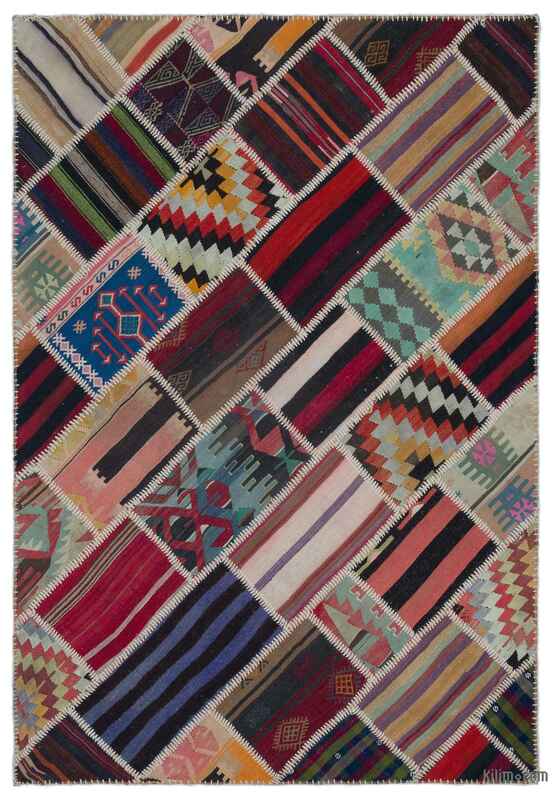 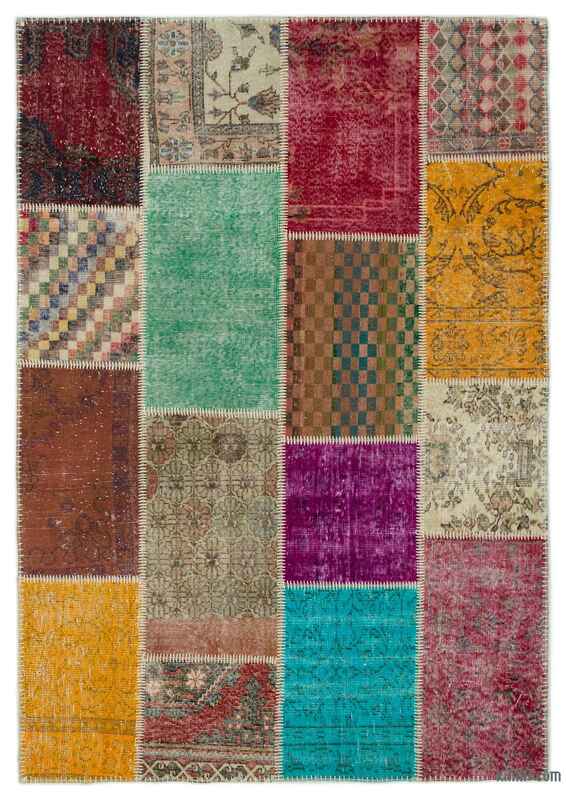 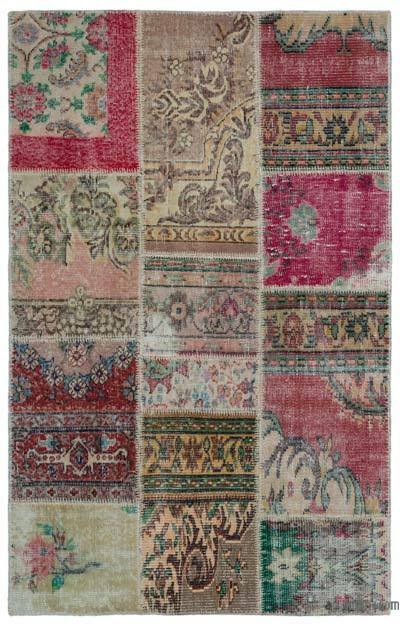 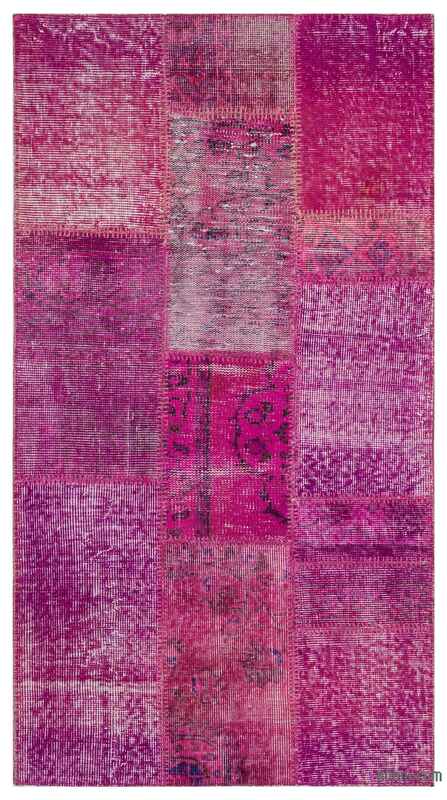 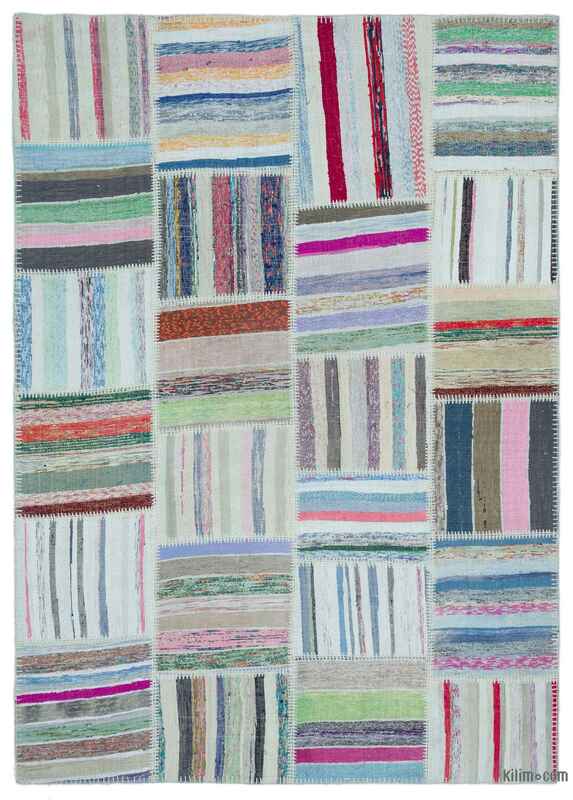 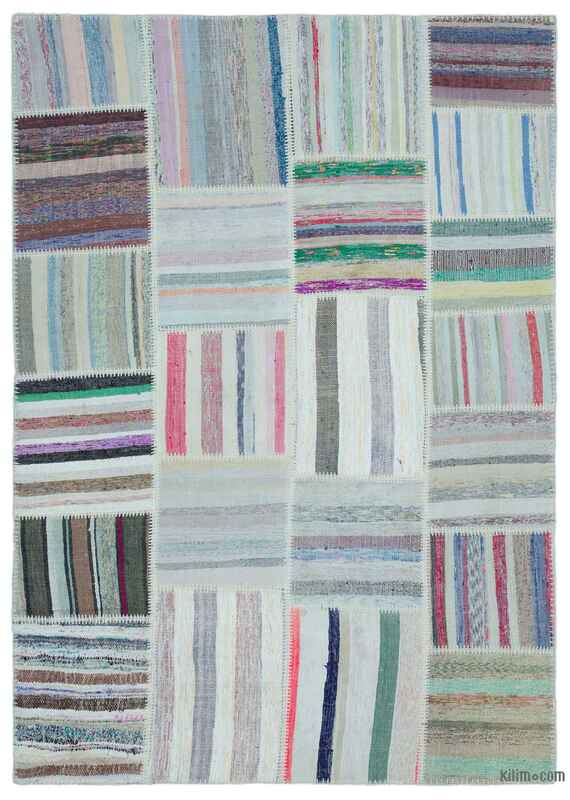 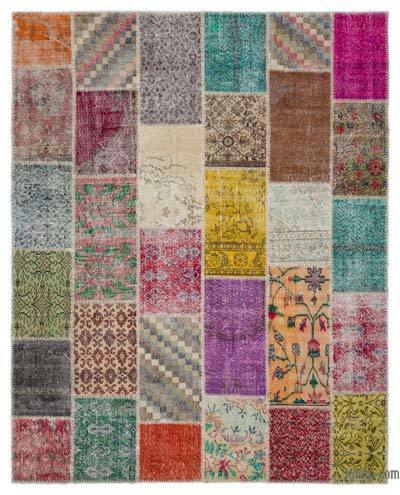 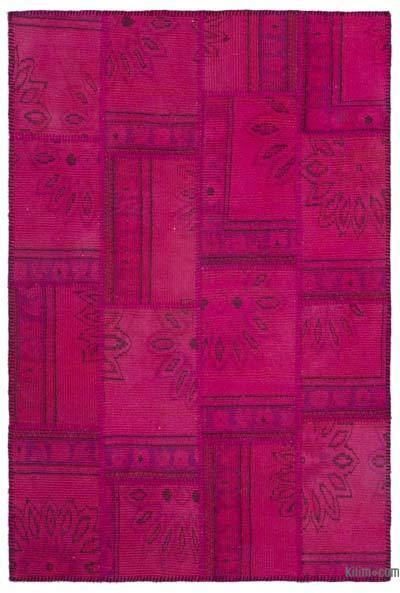 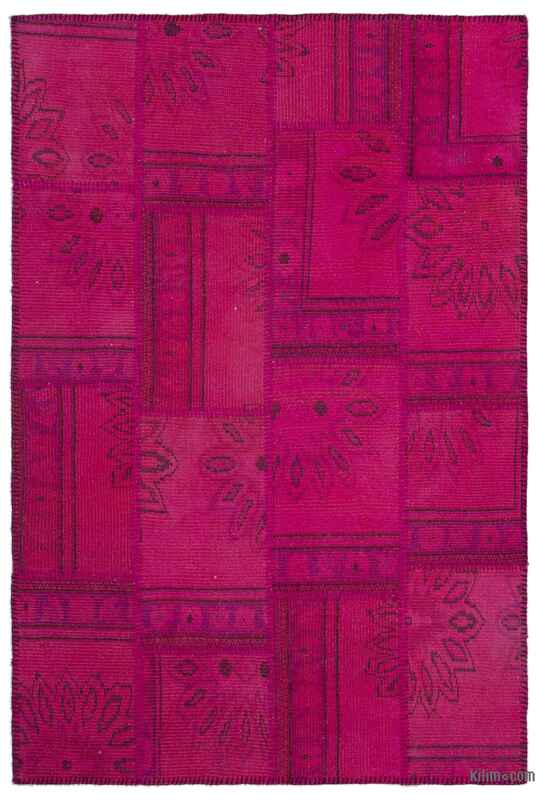 We can also combine or resize kilim patchwork rugs to achieve larger or smaller sizes.